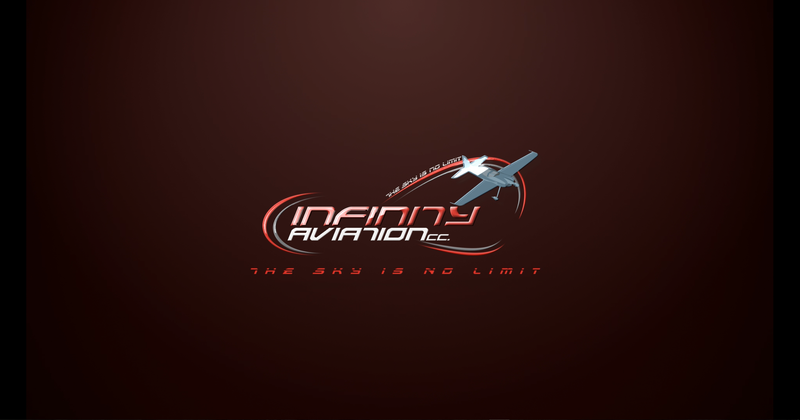 Welcome to Infinity Aviation. 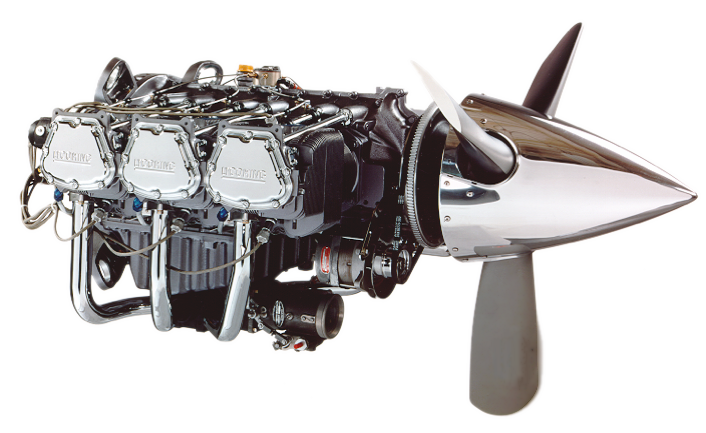 Established in 2009, Infinity Aviation has grown to be one of the major contributors in the General Aviation product supply market. The company was started due to a need for a quick turnaround time on delivery of your, our valued customer’s orders, and delivery of orders COMPLETE, as far as possible. 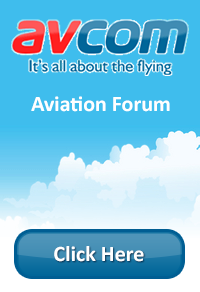 The members had the insight to recognise a need in the Aviation market place even though South Africa was facing tough times in the economy, going into a recession. 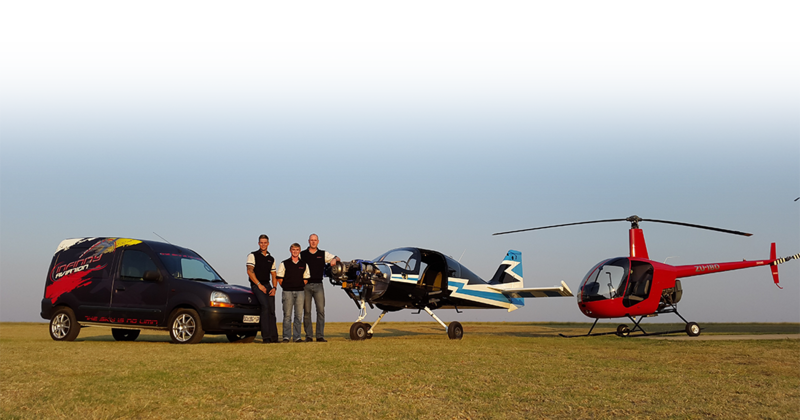 Weighing up the risk versus our passion for Aviation and servicing the Aviation market, we decided to take a leap of faith and in July 2009, Infinity Aviation was born.